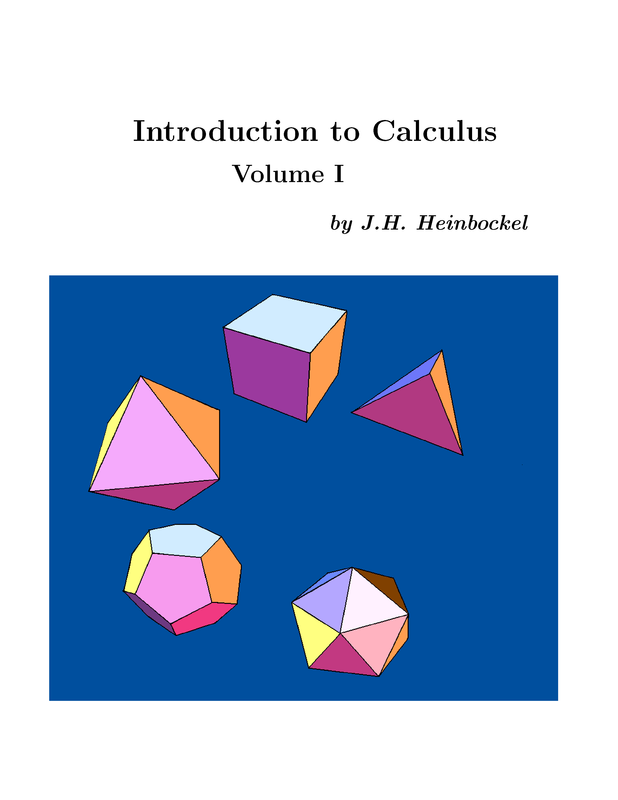 This is the first part (Calculus I) of a text on elementary calculus, designed for students who have completed courses in high-school algebra, geometry, and trigonometry. Provides training for a compulsory examination, designed to address the lack of fluency in elementary arithmetic and algebra. 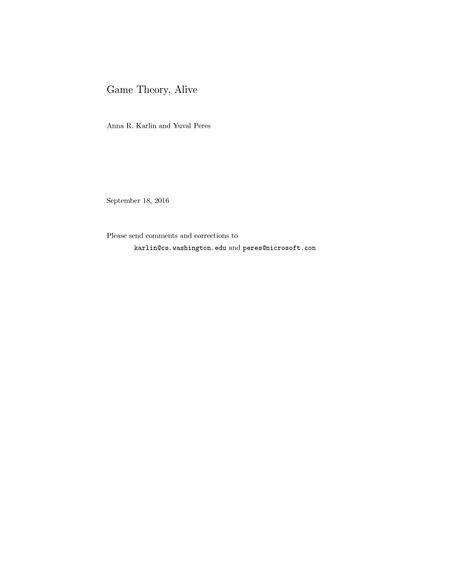 An introduction to the field of Game Thoery. 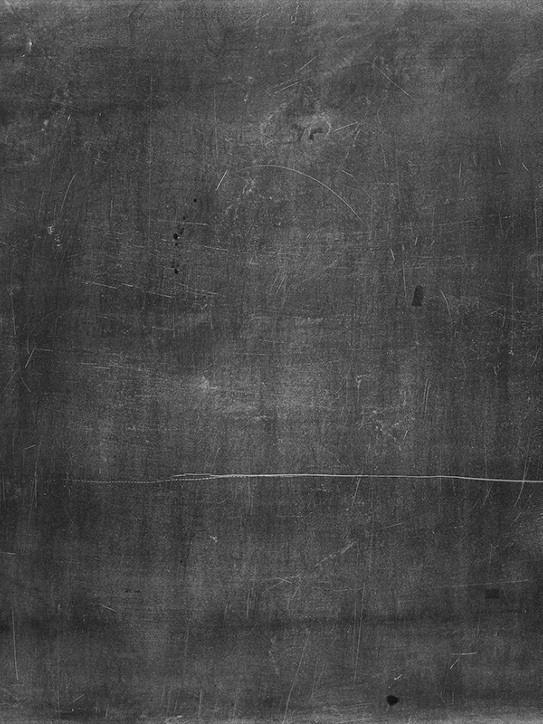 Covers applications from a variety of disciplines and delve into some of the mathematics that underlies game theory. This book provides an introduction to calculus in its many forms and presents numerous examples to show how calculus can be extended to other mathematical areas. 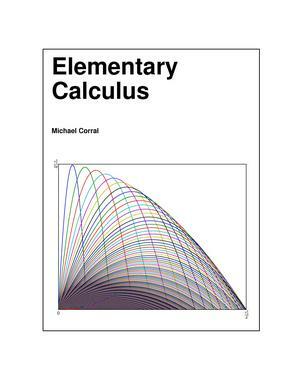 This open source textbook contains material on calculus, functions of a complex variable, ordinary differential equations, partial differential equations and the calculus of variations. Includes exercises and solutions. 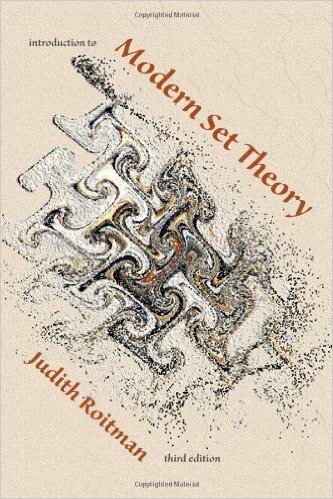 This text is designed for a one-semester course in set theory at the advanced undergraduate or beginning graduate level. A suitable text for a first course on partial differential equations, Fourier series and special functions, and integral equations. Covers all of the basic material in the propositional and predicate calculus. Applications include non-standard models obtained by the means of compactness theorem and the generation of weak ultrawords and ultralogic operator. Lecture notes designed for those who haven't had college mathematics but would like to understand some of the mathematical concepts behind important modern applications. Covers the basic topics of undergraduate real analysis. 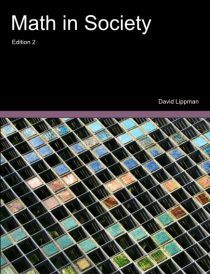 This final text in the Zakon Series on Mathematics Analysis completes the material on Real Analysis that is the foundation for later courses in functional analysis, harmonic analysis, probability theory, etc. 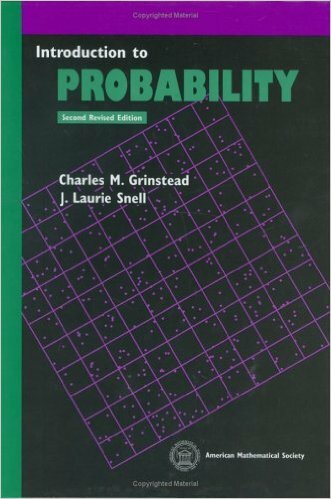 This book provides a one-semester bridge between some of the introductory math courses and the physics courses in which students expect to use the mathematics. The book emphasizes using math as tool, over proofs.